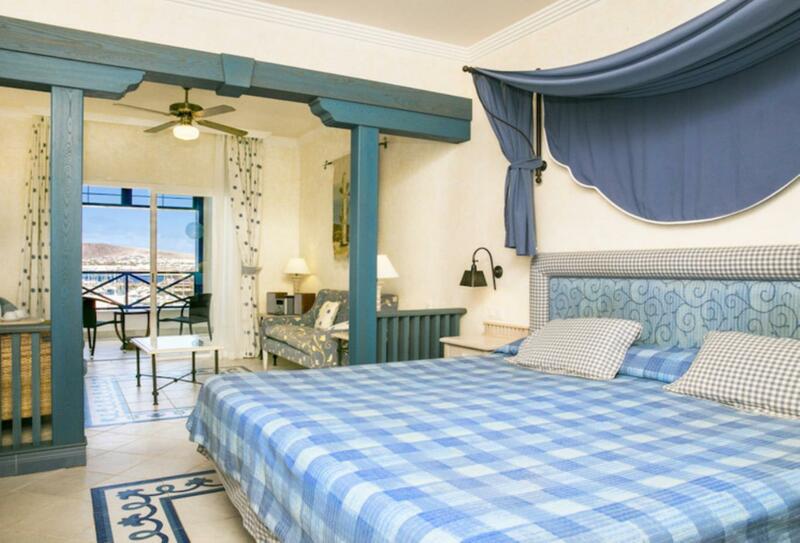 The Hotel Volcan is located in the south of Lanzarote, with fabulous views of the local area, Fuerteventura and Lobos Island. The hotel is designed to mimic a typical village, with verdant courtyards and traditional buildings that enclose around multiple swimming pools. 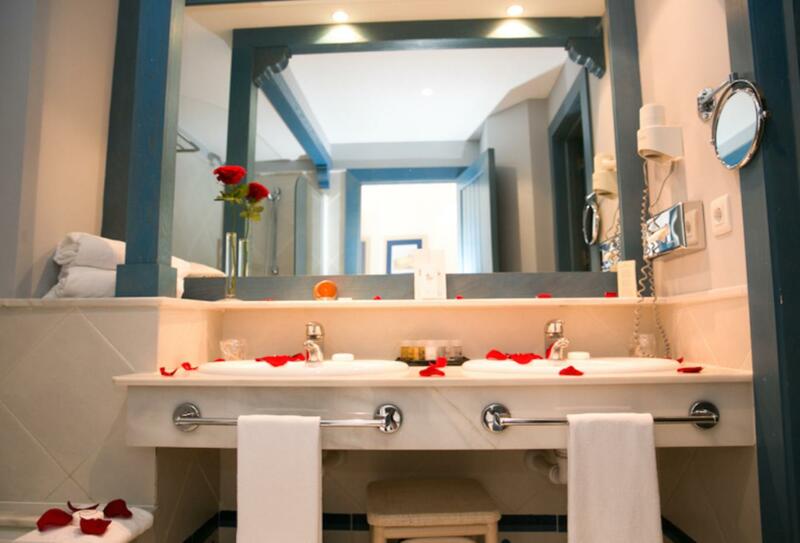 Rooms are plentiful and each includes a small sitting area and modern facilities. A wide range of entertainment and leisure facilities are available for guests, while the spa is always on hand for indulgent, wellbeing treatments. The Double Sea View room is equipped with a balcony or terrace, an array of modern amenities and sea views. 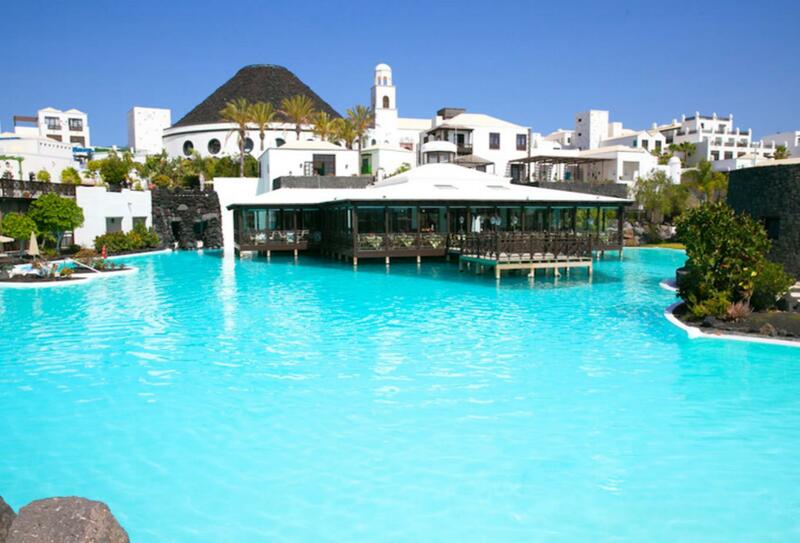 Hotel Volcan Lanzarote is located on the south side of the island of Lanzarote, overlooking the sea. The hotel is half an hour away from the airport.